Rochford Street Review is thrilled to welcome Ashley Haywood on board as an Associate Editor. Ashley is a writer, researcher and poet with various works—creative, critical and scholarly—published and performed in Australia and overseas. She recently received a PhD with her thesis titled Harlequin Blue and The Picasso Experiment, which is currently being reworked into two books: a narrative-linked collection of prose poems (or, an unusual novel) inspired from Pablo Picasso’s Blue Period paintings and brain maps, and a scholarly monograph on creativity, biosemiosis and how to write like painting. 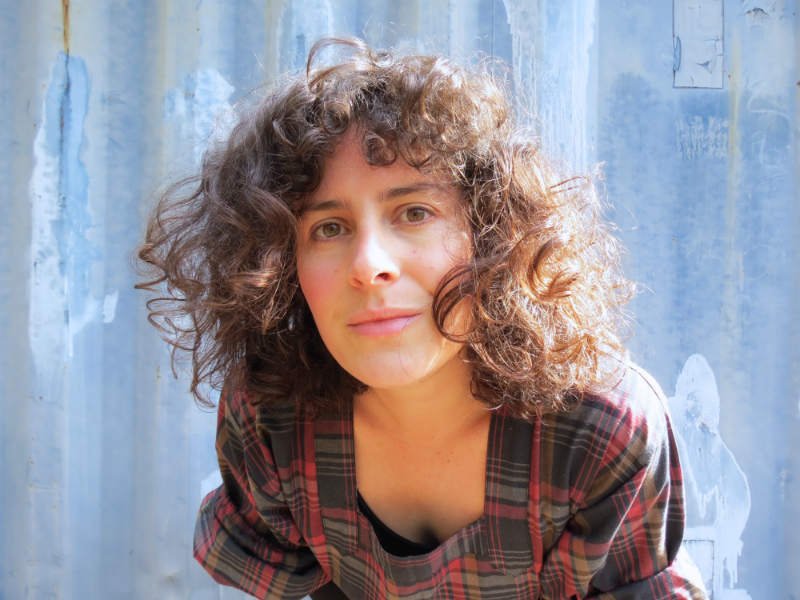 Some of her most recent work has appeared in Spineless Wonders’ anthology Out of Place, Rochford Street Review, and TEXT special issues, Creative Writing as Research IV and Mud Map: Australian Women’s Experimental Writing. Apart from assisting in the editing, designing and general day to day running of the journal Ashley will bring her knowledge of experimental writing and visual arts to Rochford Street Review.